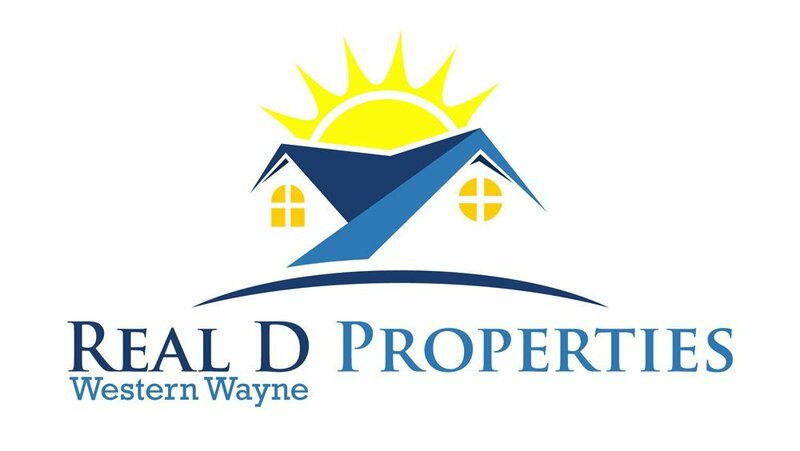 Real D Properties Need To Sell Your House Fast? We Buy Houses! Donna, took us from the first step in the selling process. She helped list the property and market to get the largest exposure and was so successful. Our buyer was in England! It was a pleasure working with her. I would highly recommend Ms. Thomas, for anyone who might be considering selling a property. She knows the market, is knowledgeable and well equipped to meet any request you make. Additionally, her follow up and problem solving can’t be beat.